Kryptonian Warrior: X-Men: Days Of Future Past - First Look At Halle Berry's Storm! 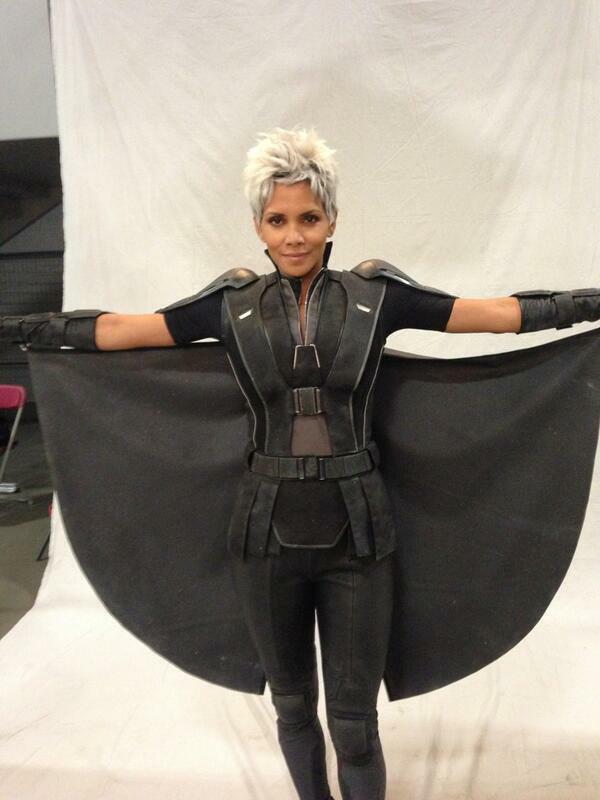 X-Men: Days Of Future Past - First Look At Halle Berry's Storm! Anyway, this is Halle Berry dressed as Storm for her role in the upcoming X-Men: Day of Future Past movie Tweeted by Bryan Singer.